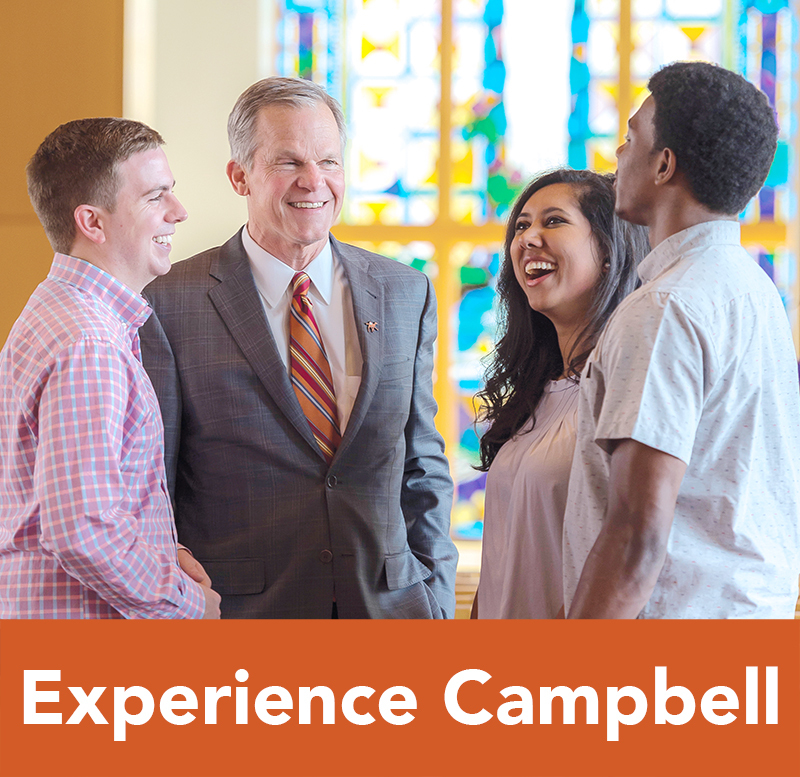 The Office of Institutional Advancement builds partnerships and cultivates relationships across the campus and with alumni, donors, community leaders, organizations, and media to support Campbell University’s mission, advance its priorities, and expand its reach through five core functions. 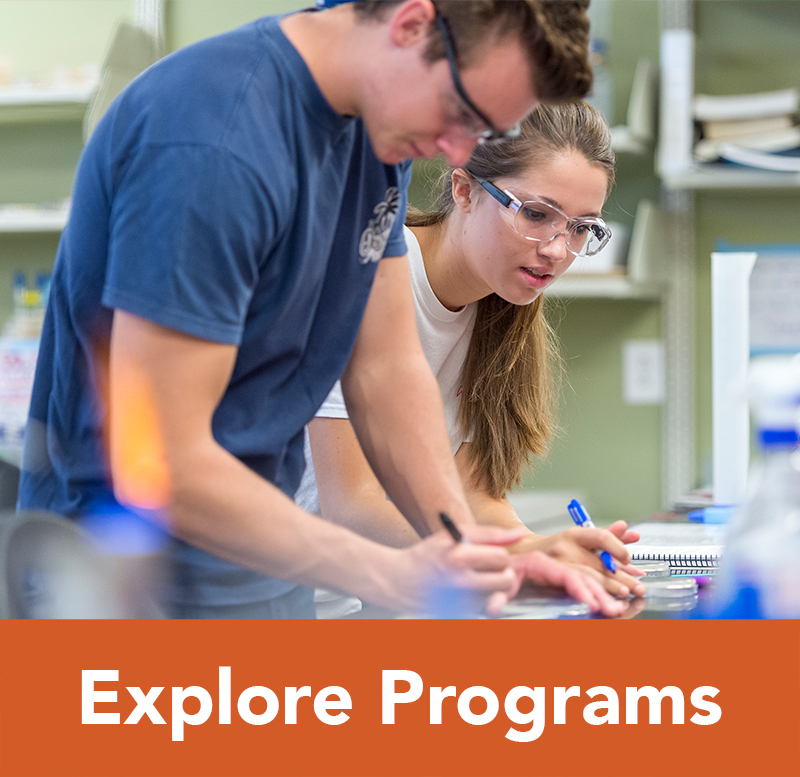 We recruit and enroll the undergraduate student body. We build and maintain relationships with over 50,000 living alumni around the world. 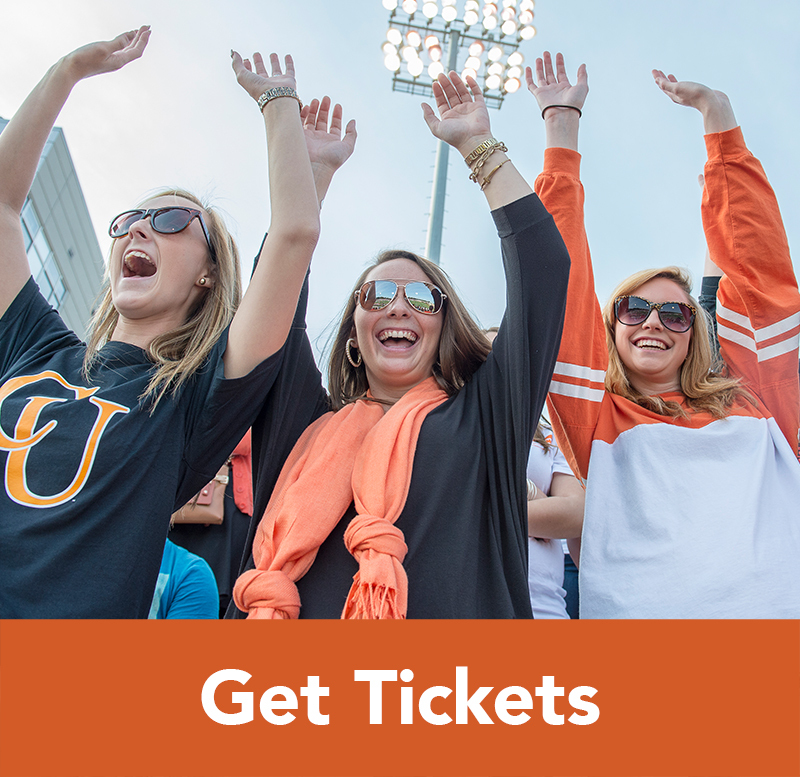 We engage donors and match their interests with university initiatives. 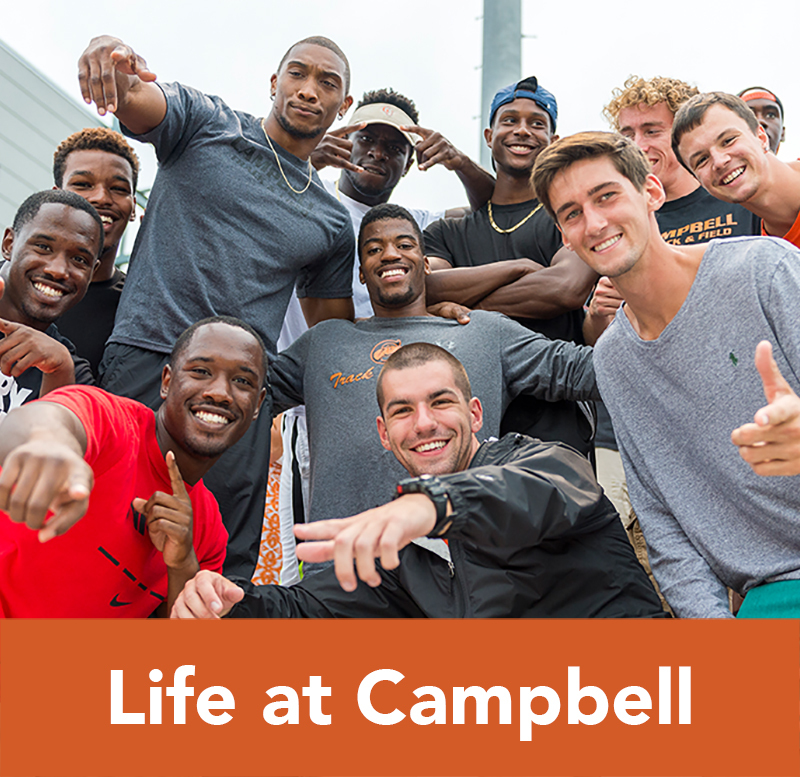 We polish the Campbell brand and tell the Campbell story. 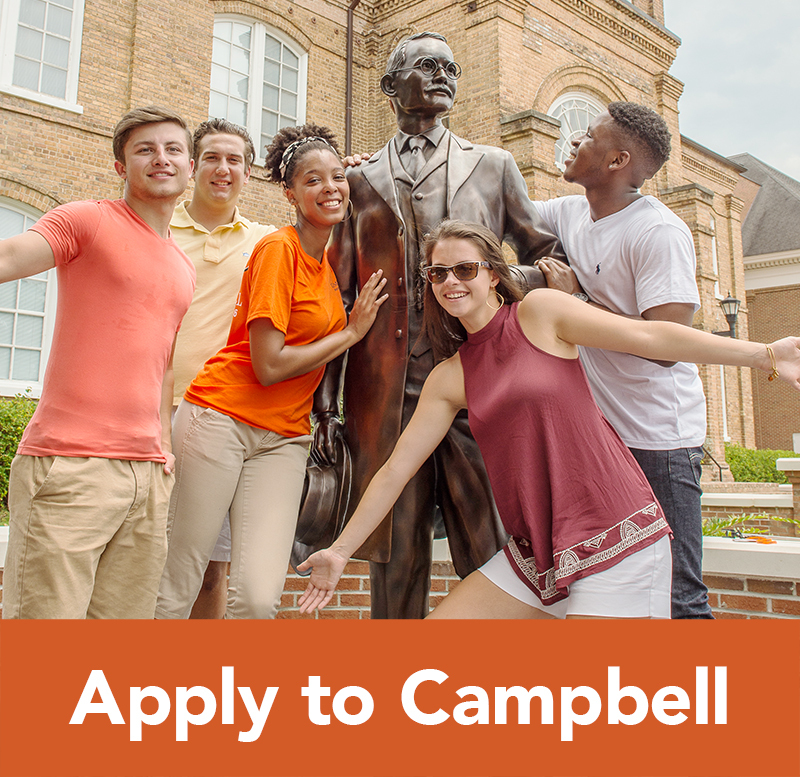 We consult with elected officials and government agencies to provide information that may assist their work and provide benefits to Campbell and our students.